Let me introduce myself, I’m Joe Connor, a young web designer currently based in Leiston, Suffolk. I set up WebJoJo in 2016 and since then, I’ve created websites for a range of clients. 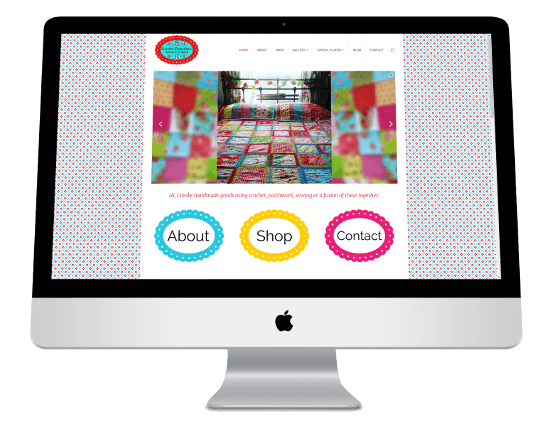 I specialise in creating small bespoke websites with the WordPress platform. These websites are perfect for individuals or small businesses as they are tailor-made to suit the client without the use of limiting stock templates. I am a friendly designer that likes to make the process as easy as possible for the client; showing them how to edit and update their website by themselves. Communication is key and I’m happy to have discussion and help after your website goes live. At every step, I aim to work as close to my client as possible ensuring a happy and satisfying experience. I have worked with a range of clients from individuals who are launching a small business to national companies and organisations such as R G Carter Construction and Cancer Research UK. Please see my portfolio page to view some of my past work. If you have a project in mind, whether you need a new website developed, a modern update to your current website or just a few tweaks to a web page, please get in touch via the contact page – I look forward to hearing from you. Suffolk Website Design & Development Services Based in Leiston, Suffolk. Professional & Affordable Web Design in Ipswich, Woodbridge, Beccles, Lowestoft, Southwold & Aldeburgh.